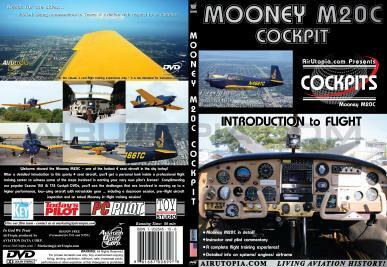 Welcome aboard the Mooney M20C - one of the hottest 4 seat aircraft in the sky today! 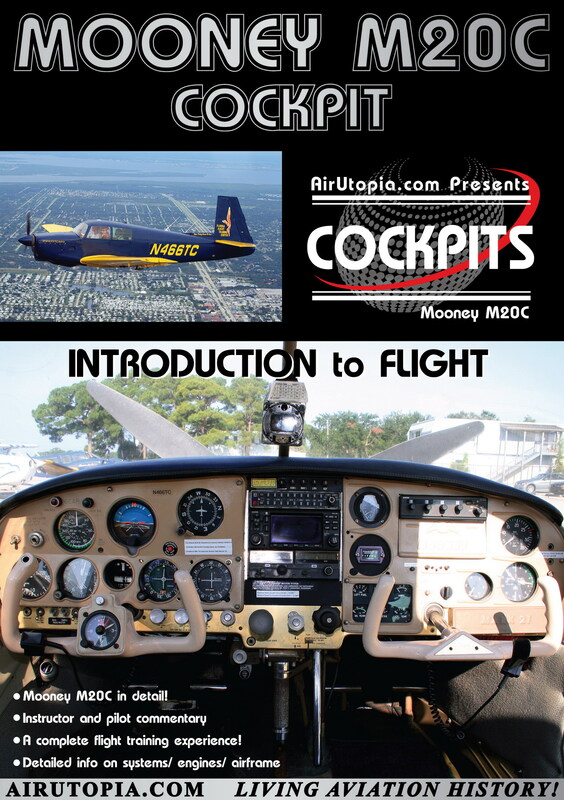 After a detailed introduction to this sporty 4 seat aircraft, you'll get a personal look inside a professional flight training center to witness some of the steps involved in earning your very own pilot's license! 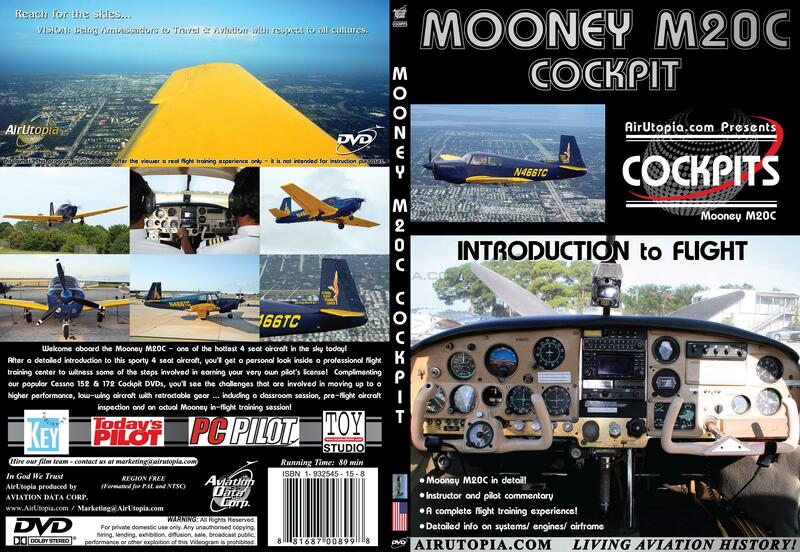 Complementing our popular Cessna 152 & 172 Cockpit DVDs, you'll see the challenges that are involved in moving up to a higher performance, low-wing aircraft with retractable gear ... including a classroom session, pre-flight aircraft inspection and an actual Mooney in-flight training session!